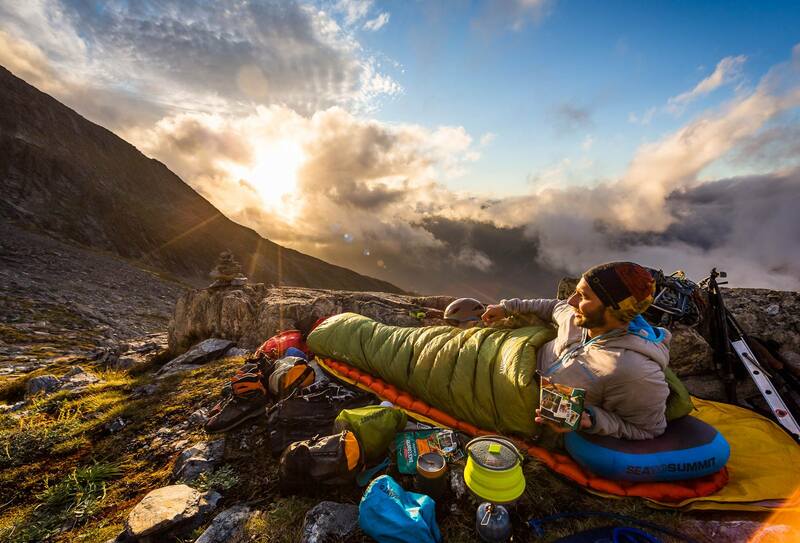 Shelter is undoubtedly one of the most important items in your pack. While there are lots of options for shelters (hammocks, bivy, lean-tos, etc. 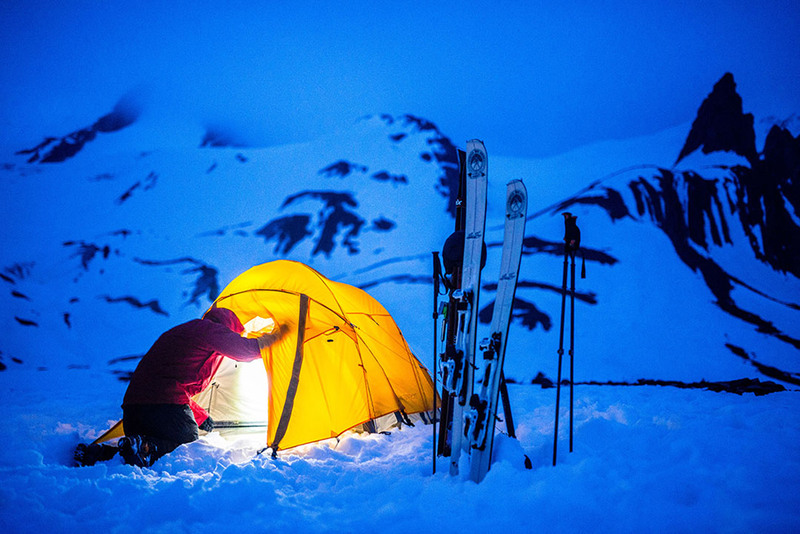 ), tents are still the most commonly used option in the backcountry. But, because of the huge variety out there, a lot goes into finding the one that’s right for you. What type should you get, and what size do you need? What features should you have? Knowing all the ins and outs will help you decide and ultimately make you satisfied with your (very important) purchase. To start, think about how you will be camping. Will it be out of your car, kayak, or canoe? Or, at a campsite off a trail somewhere in the woods? What about the season and conditions? And, how many people will be staying in it? Will you be bringing your dog with you, and do you want space for your gear? How many people need to fit into your tent? Unfortunately, there’s no industry standard for how cozy or spacious a tent should be. Thus, a three-person tent from one brand may feel more crowded than one from another. Generally, car camping tents are a little more spacious than backpacking or mountaineering models, which tend to be more snug and compact to reduce weight. But, to make it as easy as possible, the tent size is typically noted right in the name. For example, the EMS Sunapee 4 is a four-person tent. If you are planning on purchasing a backpacking tent and want to bring your dog or store your gear inside, you may want to think about sizing up one person larger than your group. As a good baseline to follow, if you are looking to store gear in the tent and want some wiggle room, you should average about 20 square feet per person. If you are more interested in the ultralight movement, don’t mind storing your stuff outside, or being cozy with your neighbor, closer to 15 square feet per person will work. For car camping or camping out of a kayak or canoe, weight is not as much of an issue. As such, consider a more spacious structure with lots of add-ons or neat features. Car camping tents typically weigh significantly more, and are sometimes tall enough to stand up in. You will want something lighter in weight that you won’t mind carrying on your back for longer periods of time. You may need to compromise, depending on what you care most about—weight, features, comfort, or price, to name a few factors. 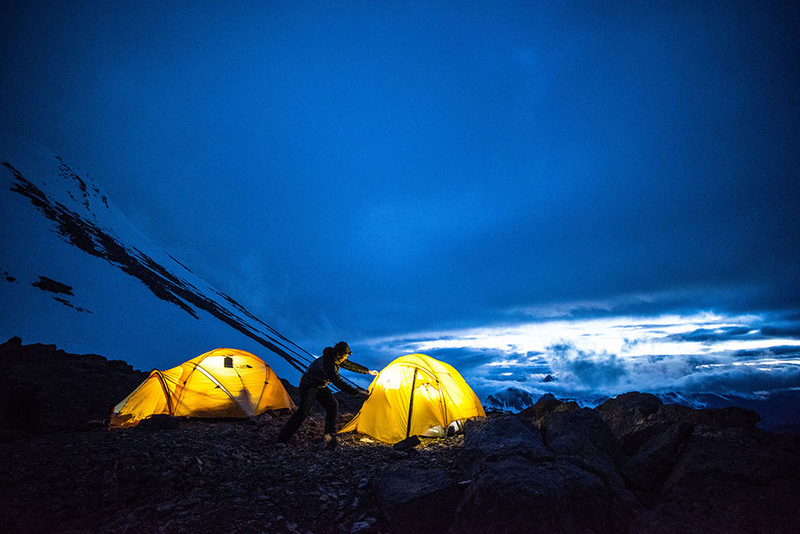 Generally, backpacking tents will be more cramped, with no room to stand up. For comparison, a three-person car camping tent will feel much larger than a three-person backpacking tent. 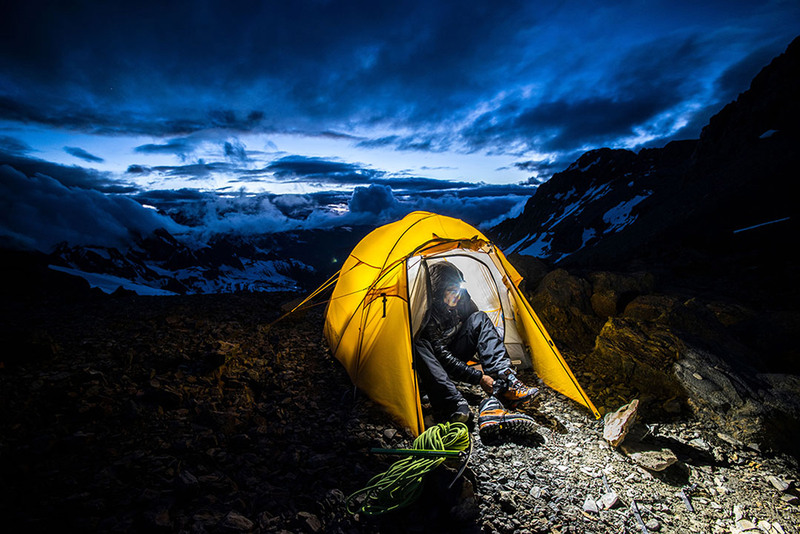 Going further, some backpacking tents are classified as “ultralight.” The material feels very thin, and the poles are very lightweight; however, they are often stronger than the traditional, heavier options. The downside is, they tend to be more expensive. But, many hikers find the price is well worth the significant drop in weight. More often, these structures are categorized as three-season tents, which are designed for spring, summer, and fall weather. The lighter weight withstands heavy rain and even light snow, but not harsh winds, heavy snow, or more violent conditions. 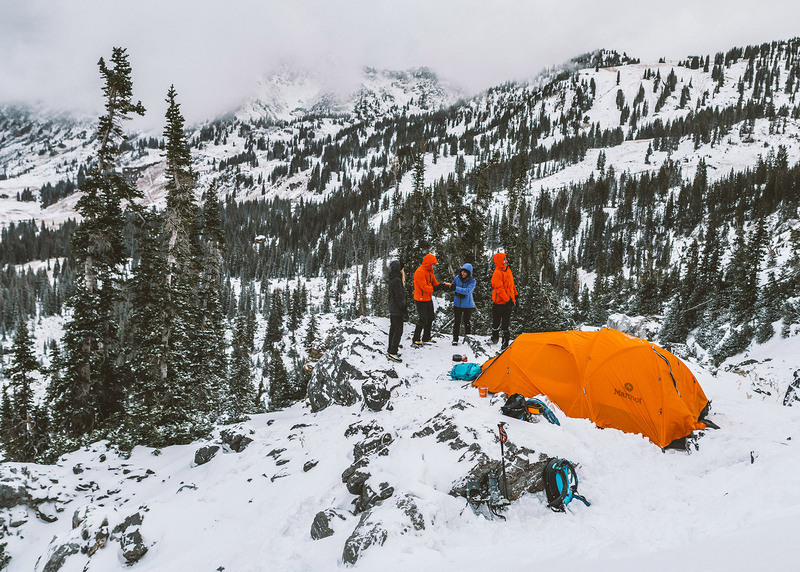 You will need a more resilient tent—particularly, a four-season model, which tends to have more poles and heavier fabric. While some very basic ones resemble backpacking tents in shape, actual alpine or mountaineering tents have a geodesic-type body. The dome structure allows them to withstand high winds and even the weight of snow. Some four-season tents are single-walled, meaning they don’t have a mesh body covered with a waterproof fly. As a result, they are easier to set up in rougher conditions. However, they don’t always perform well in milder weather, as they get stuffy and condensation can build up easily. Your tent should be comfortable! Pay attention to these factors to make your tent a sanctuary during a storm, rather than an uncomfortable coffin. Height is just as important as surface area and capacity. Particularly, a higher peak will make your new home feel more spacious. 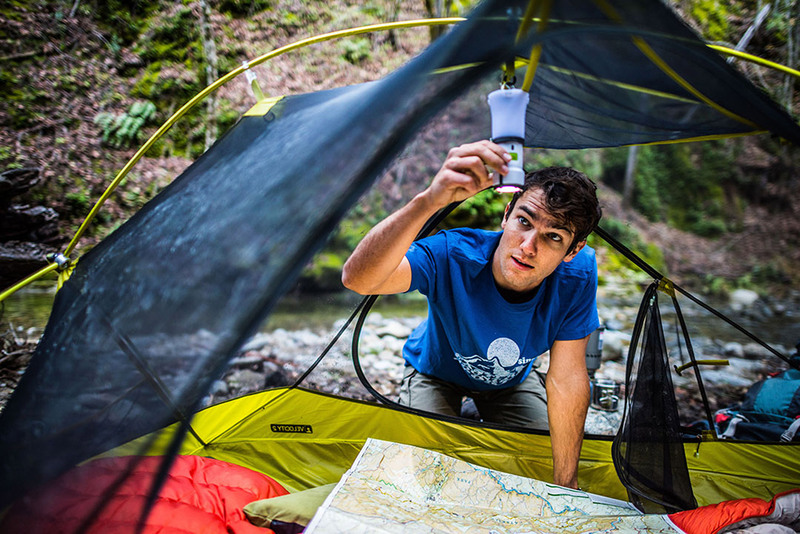 The peak height is measured from the ground to the top of the tent’s outside, which includes the fly. So, to calculate the interior height, it’s a good idea to subtract three inches from the actual peak height. To sit up and be comfortable, look for a tent with an interior height of roughly 3 feet, 6 inches. A tent with more vertical walls also offers more shoulder room and, in return, will feel more spacious. Having multiple doors is nice, but they will increase the structure’s weight. But, if you plan on sheltering multiple people, more doors may ease how cramped you feel. You’re also less likely to climb over someone for a bathroom break in the middle of the night. The door’s location is also important. Many tents have doors along the sides, but some place them at your feet. 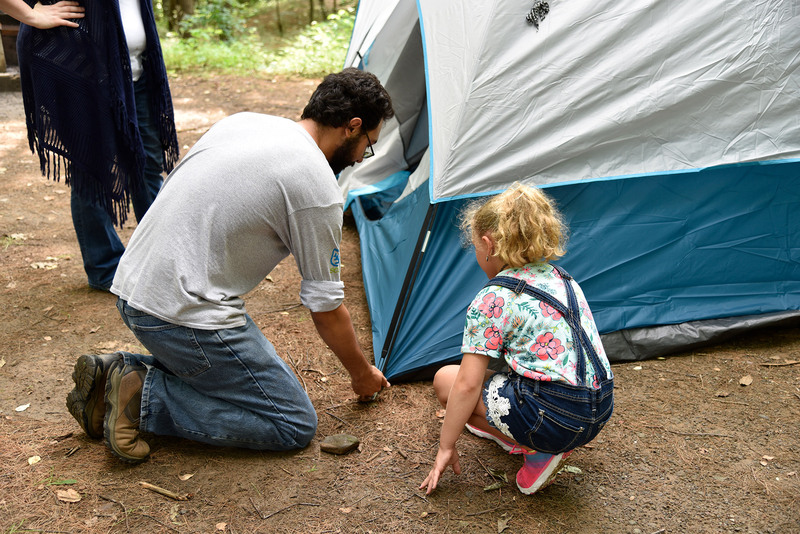 Side doors are larger and easier to pass through, but having a single door by your feet is ideal for multiple campers and makes the tent more sturdy in rougher conditions. Vents and mesh are some of a tent’s most important but often-overlooked features. 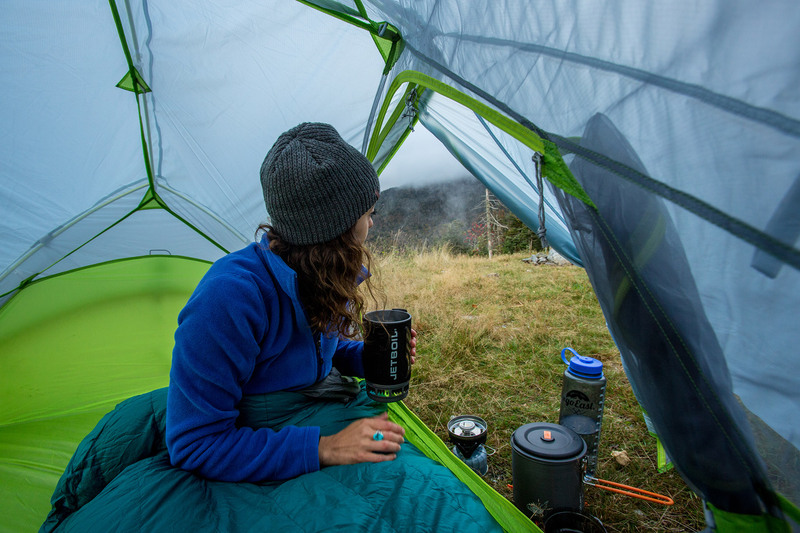 Ventilating hot, humid air makes the tent feel less stuffy, and helps keep condensation to a minimum. Especially when choosing a single-walled tent, vents are incredibly important. Vestibules are floorless storage places for your gear, and are made by staking out the rainfly away from the tent’s body. Typically, five square feet is enough for a full-sized pack. 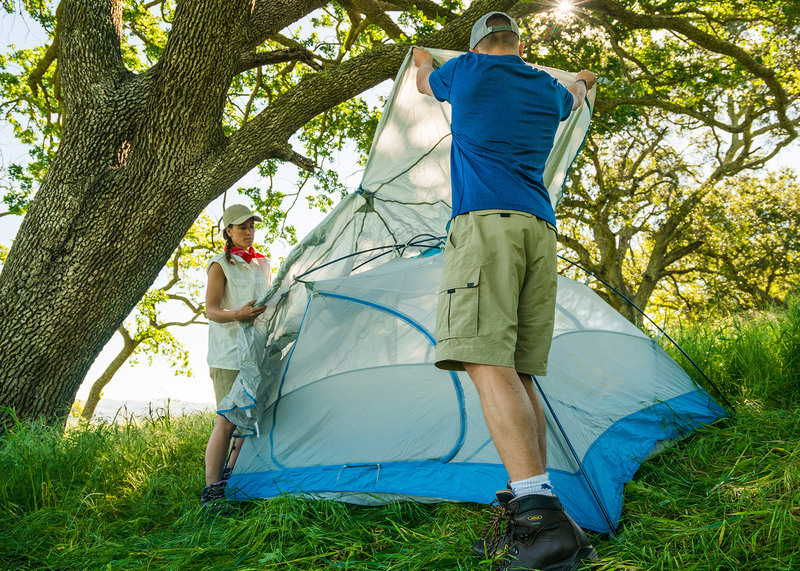 Some tents may have a few vestibules, or may need a separate vestibule extension. Rather than being simply decorative, color influences how comfortable the shelter will be. Lighter colors allow more sunlight to pass through the walls, making the interior less dark and more pleasant if a storm keeps you tent-bound and out of direct sun for hours…or days! Tent manufacturers put a lot of information on the tags, including a “packed weight” and a “trail weight.” Packed weight is how much the shelter weighs when you pull it off the shelf—all the bits and pieces included. So, you’re taking into account any dry bags, stuff sacks, tent stakes, and the like. 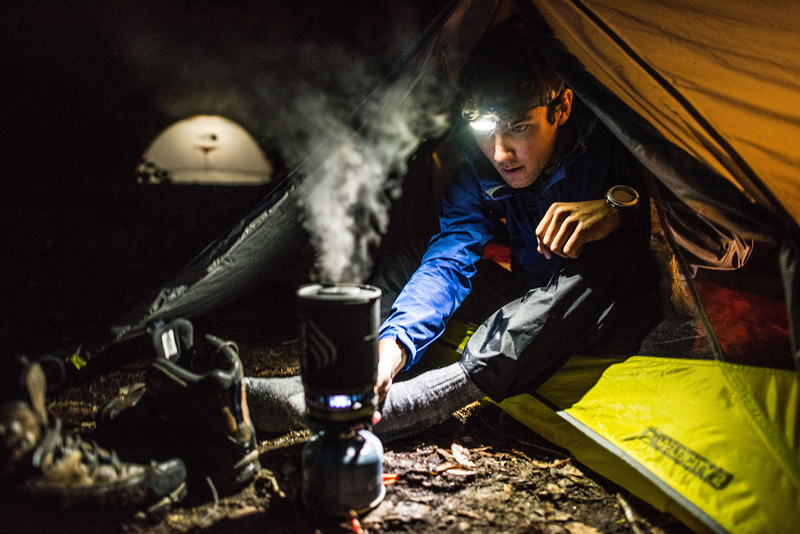 Trail weight is typically the bare minimum—tent body, rain fly, and poles. Trail weight usually does not include the stakes unless noted, and won’t factor in any included repair kits or splints. 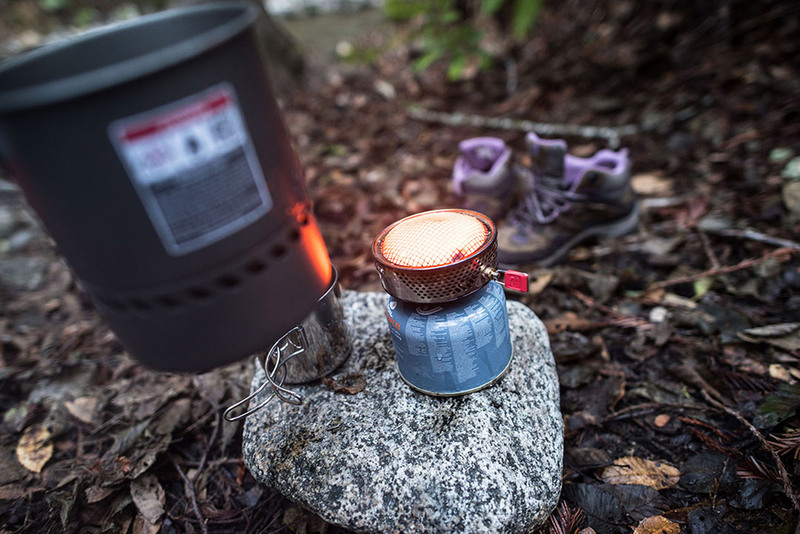 In reality, unless you are really into the ultralight movement, your actual trail weight will fall somewhere in between the two, likely closer to the packed weight. This number plays an important role when you decide how much your pack will weigh for your trip. 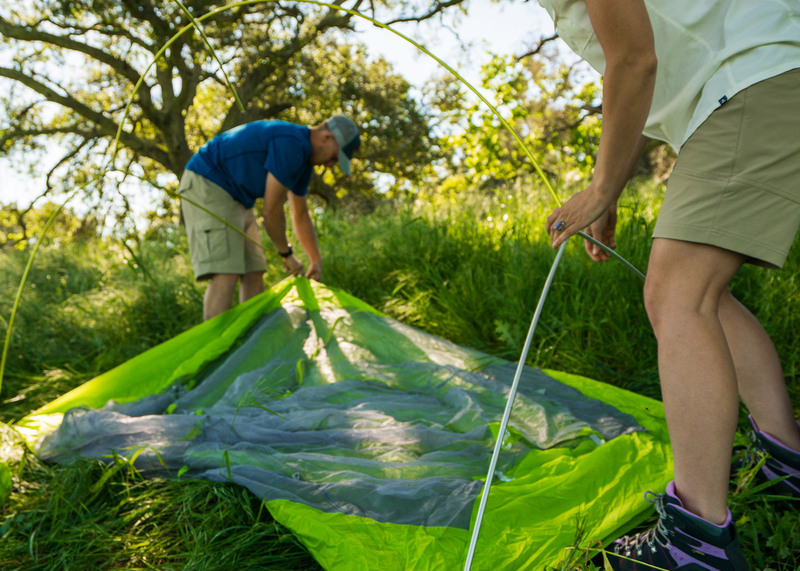 Another often-overlooked feature is the footprint, which creates a barrier between your tent’s floor and the ground. Not all tents have one, and some must be bought separately. Having a footprint will extend the shelter’s life expectancy, saving the floor from the wear and tear of stones, branches, and the occasional stray pinecone. If you don’t have a footprint available, tarps, plastic sheets, and other materials cut to the floor’s size can be used. Many tents have plastic clips to attach the structure to the poles, and others will have fabric sleeves. Clips create more space between the tent’s body and the rainfly, providing more air circulation and reducing condensation. Plus, they’re much easier and quicker to set up. Sleeves, however, will be sturdier. Some tents have special setup requirements. 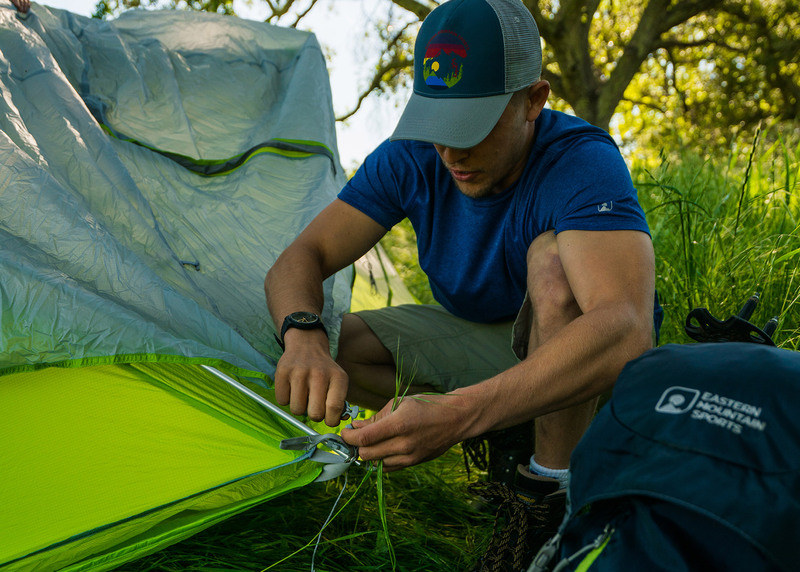 For instance, some ultralight tents use your trekking poles partially for support, and others have to be staked out tightly to be properly set up. While a hassle if they aren’t set up correctly, these tents allow hikers to drop even more weight. For another lightweight choice, tarp tents are very popular! Don’t be afraid to ask store employees if you can try out a tent. Many locations allow you to open the tents and set them up, so you can see for yourself what the structure is like. Tents have plenty of add-on options! Some can be very useful, and others are just for fun. Solar washes help restore the tent’s water repellency and also protect it from UV rays, thus extending its life. As well, consider a repair kit. 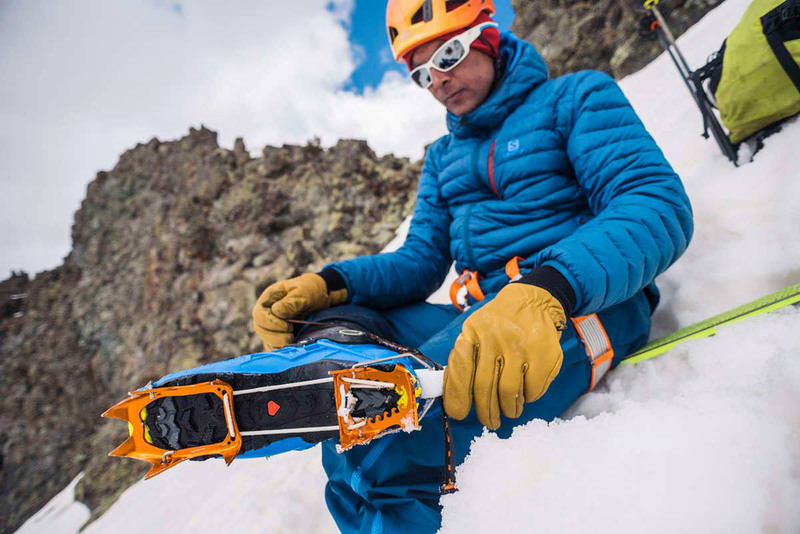 Patches, sealant, shock cords, splints, and accessory cords prove to be valuable if things go wrong in the backcountry. For your supplies, additional vestibules or extensions expand the room for gear and living space. For some models, gear lofts clip into the tent’s roof to increase your storage options. Particularly, it’s a great place for headlamps, small electronics, and that book you’ve been trying to finish! Madison grew up just southeast of the Blue Line, but became an avid hiker at a young age. 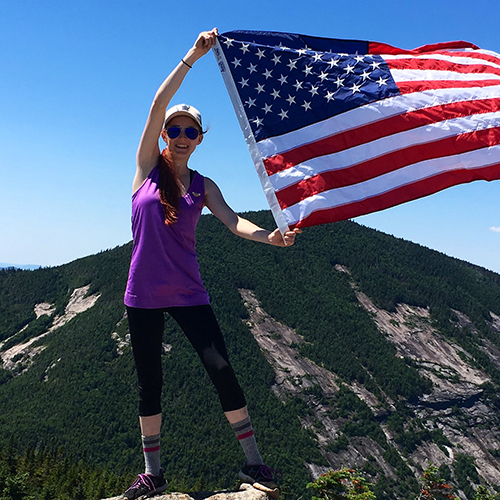 She has completed many small hiking challenges, like the Tupper Lake Triad, Fulton Chain Trifecta, Moriah Challenge, Lake George 12, and the Saranac 6, and is currently working on her 46 and the fire towers. She has a passion for nature photography, using both digital and film, and always has her camera with her on adventures. After finishing her 46, she plans on moving half way across the country where she will join her boyfriend on bigger adventures. Follow her at @madiwilliams1414.